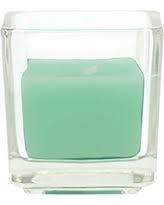 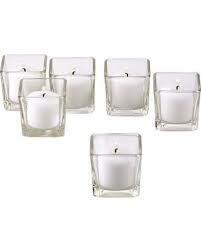 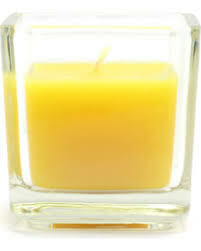 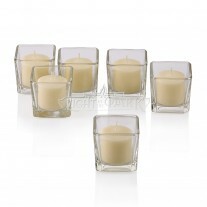 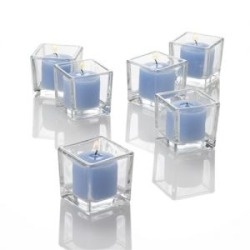 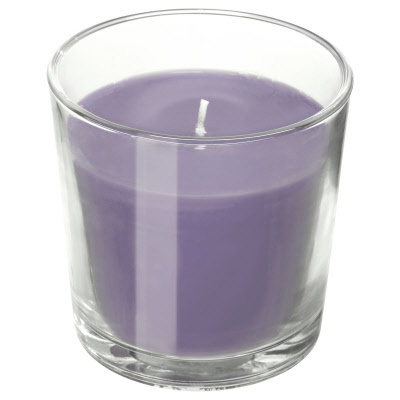 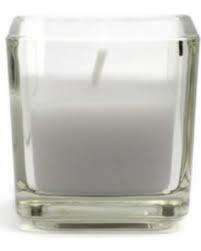 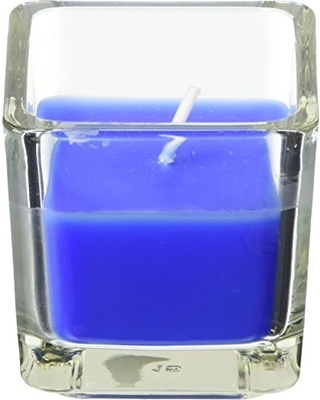 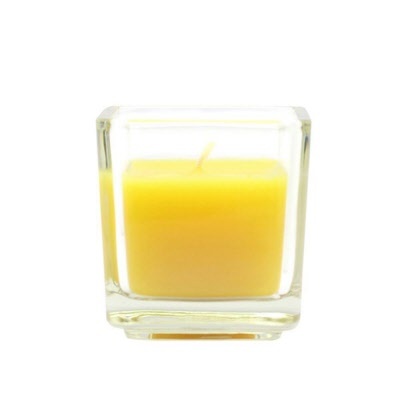 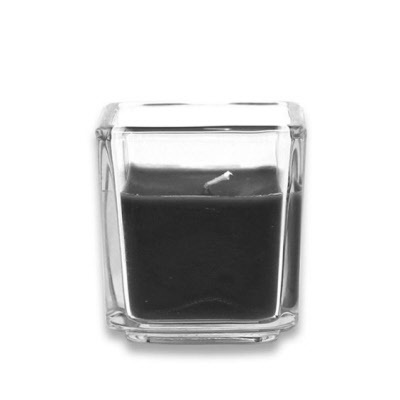 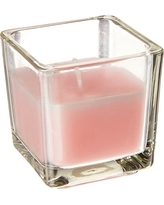 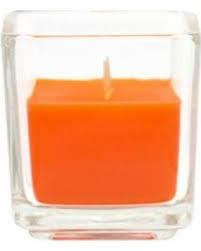 Gillen mini clear glass holder approx 50 mm x 50 mm, filled with wax colour of your choice, approx burn time 10 -12 hours. 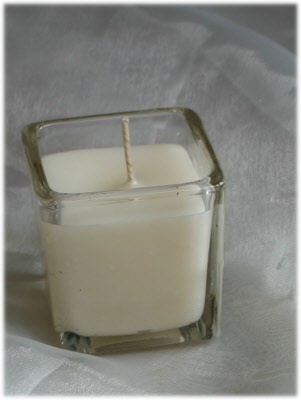 *made to order item, sold singly. 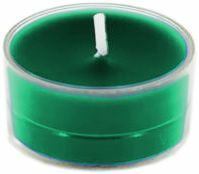 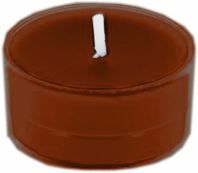 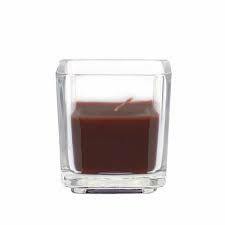 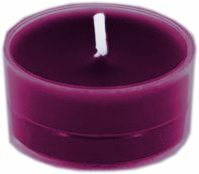 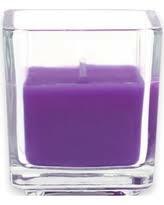 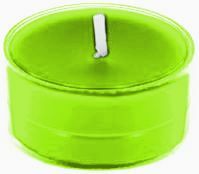 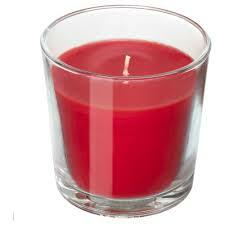 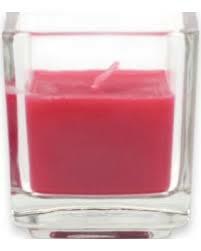 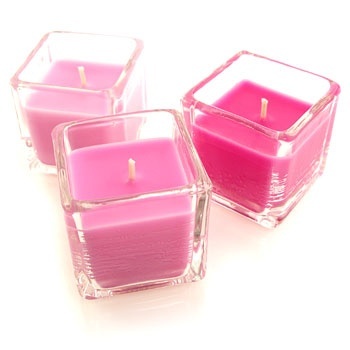 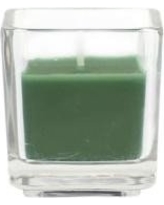 Choose wax colour from drop down box ; Holders also sold empty see votive holders section.